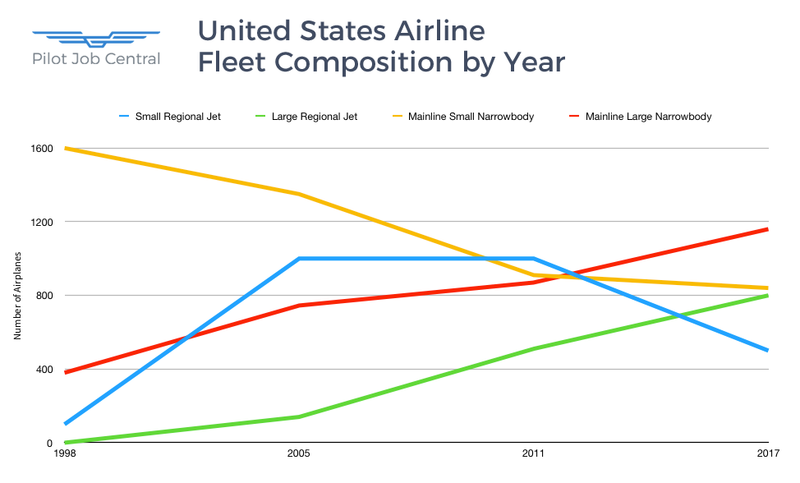 Home » Blog » Pilot Career News » Are U.S. Airlines Approaching Their Next Scope Battles? One new airplane, the Mitsubishi MRJ90, and one new variant, the Embraer E175-E2 will be coming to market soon. Both of these airplanes exceed weight limits established in most legacy airline pilot scope agreements. But U.S. airlines have said the airplane would only work in their cost structure if flown by outsourced regional airline operators. 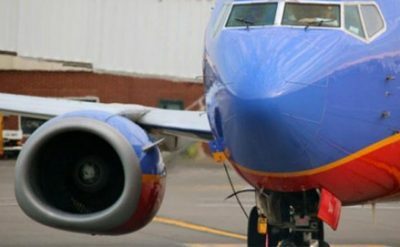 As pilot labor contracts become negotiable in the next couple years airline managers will likely attempt to amend existing scope protection agreements with pilot unions. 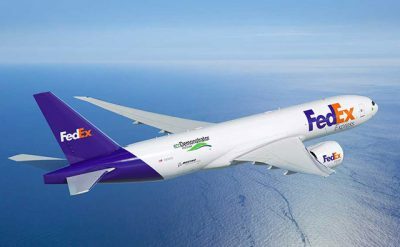 They will do so in an attempt to account for new airplanes entering the market and also to address concerns that managers see in their fleet planning and operations. Pilot scope clauses are agreements between pilot unions and the employers specifying which work will be performed by the represented pilots and also defines exceptions where employers can outsource work to non-represented pilots. Within a few years of the introduction of the first regional jet the airline industry began realizing the potential of the new airplane types. During this time, major and legacy pilots were content with their existing scope agreement protections which they felt had been sufficient enough to prevent the outsourcing of their work. Prior to 2005 airlines grew outsourced 50 seat regional fleets at a fast pace. The Bombardier CRJ700 entered service in 2002 but wasn’t common at first due to existing pilot scope agreements preventing which limited outsourced flying to airplanes with 50 seats or less. Following 2006 airlines bankruptcies and mergers caused a significant change in pilot scope protections. Several legacy airlines reorganized under Chapter 11 bankruptcy protection and changed scope agreements through forced labor renegotiations. After the scope protections the Bombardier CRJ700 and CRJ900 and smaller Embraer E-Jets began to proliferate across across United States regional airlines. There were originally seven major and legacy airlines that influenced pilot scope agreements. By 2013 only three of the airlines remained. 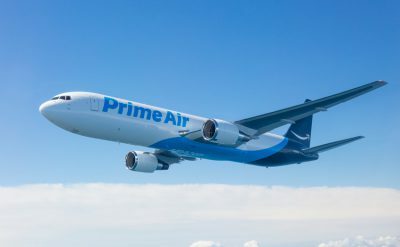 The remaining carriers were again profitable and the mainline pilots had a strong desire to regain lost work. It took pilots at the three remaining legacy carriers just one contract cycle to partially regain some of there lost scope protections. United Airlines, Delta Air Lines, and American Airlines all negotiated similar scope agreements. Alaska Airlines voluntarily adopted similar scope agreement protections. The new scope agreements have set weight limits for airplanes that can be outsourced to airplanes having a maximum takeoff weight of 86,000 lbs or less. Pilots had become concerned with regional jets increasing in range capability and encroaching on longer legged flights. The weight limit effectively puts a cap on range capabilities for outsourced flying. Mitsubishi Regional Jet (MRJ) is a family of two new airplanes under development which are powered by Pratt & Whitney geared turbofans. The smaller MRJ70 falls under existing pilot scope protections and can be outsourced to regional operators. 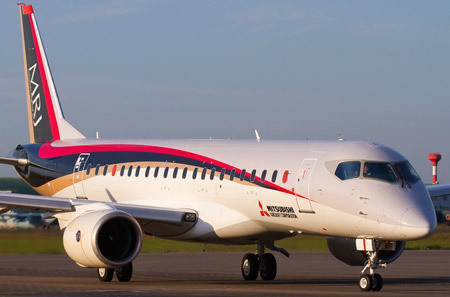 The larger MRJ90 exceeds both the seat and weight limits of existing pilot scope agreements. A new variant of the Embraer E175, the E175-E2 will be entering airline operations soon. The E2 variant will be powered by the new Pratt & Whitney geared turbofans. The E175 has been a success with United States regional airlines in recent years. The airplane has a maximum seating capacity higher than 76 but airlines have flown it with 76 seats to keep it within existing pilot agreements. The E175-E2 has a maximum takeoff weight well in excess of the 86,000 lbs limit. American Airliners management has not made any recent comments on whether or not they plan to seek scope relief or a change in the definition of a large regional jets. American had last sought changes to scope protections in 2014 when it wanted to redefine a large regional jet as one with 71-76 seats instead of 66-76 seats. The change would have allowed 81 more 76-seat aircraft. 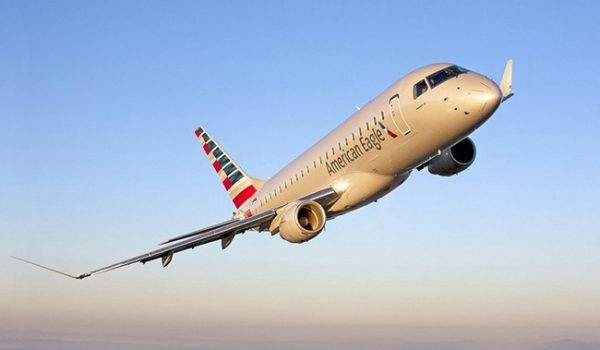 “If American wants to fly more large regional jets, we’ll be happy to fly them at the mainline,” says the Allied Pilots Association, adding that scope concessions are a non-starter for the union. Delta Air Lines has 136 Bombardier CRJ200s and 324 large regional jets in its feeder fleet. Executives at Delta have said whether they plan to seek more 76-seat jets or change scope limits in the next round of negotiations. But in information presented to investors Delta has said it plans to reduce by 2023 the number of domestic seat departures on regional jets to roughly 20% – with 2% on small regional jets and 18% on large regional jets. The airline currently has 27% outsourced. “We will not be looking to grant concessions to [Delta] in any section of our working agreement, including scope, and are presently in protracted JV-related negotiations that involve improving scope protections,” says captain Bill Bartels, chairman of the Delta master executive council at ALPA. United Airlines is seeking an increase in large regional jet outsourced flying. 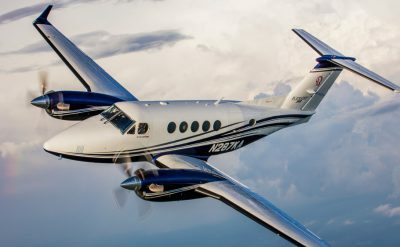 “Our growth really does need more 76-seaters,” said Scott Kirby, president of the Chicago-based carrier, at a financial conference on 14 March. United’s existing agreements limits it to 255 regional jets with 70- to 76-seats. It can add up to 70 more large regional jets if it adds a new small mainline aircraft, specifically the Bombardier CSeries or Embraer E-Jet, at a ratio of one additional regional aircraft for every 1.25 mainline aircraft. “United doesn’t need scope relief and has the ability to accomplish our growth strategy today,” said Todd Insler, chairman of the ALPA United master executive council, in a letter to pilots after Kirby’s remarks this month. He pointed to the clause allowing more large regional jets in exchange for a small mainline narrowbody as an example of this. Read more about why United Pilots are opposing changes to their scope agreements. Embraer has removed from its backlog an order for 100 E175-E2s from SkyWest Airlines. The terms of the original order have not changed. But the change in backlog is a signal that Embraer anticipates difficulty ahead for airlines in their attempts to alter existing scope agreements.